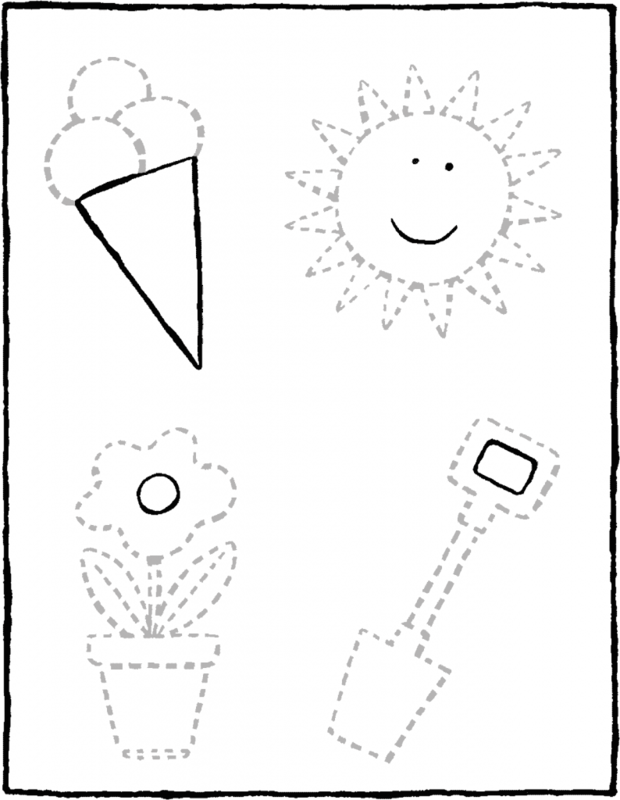 print out the colouring page on strong paper. colour the ice-cream parlour in your favourite colours. cut out the ice-cream parlour around the edges. fold up the ice-cream parlour to make a house. put glue on the strips and stick the house shut. you’ll find more folding houses here. draw a red circle around the cakes. 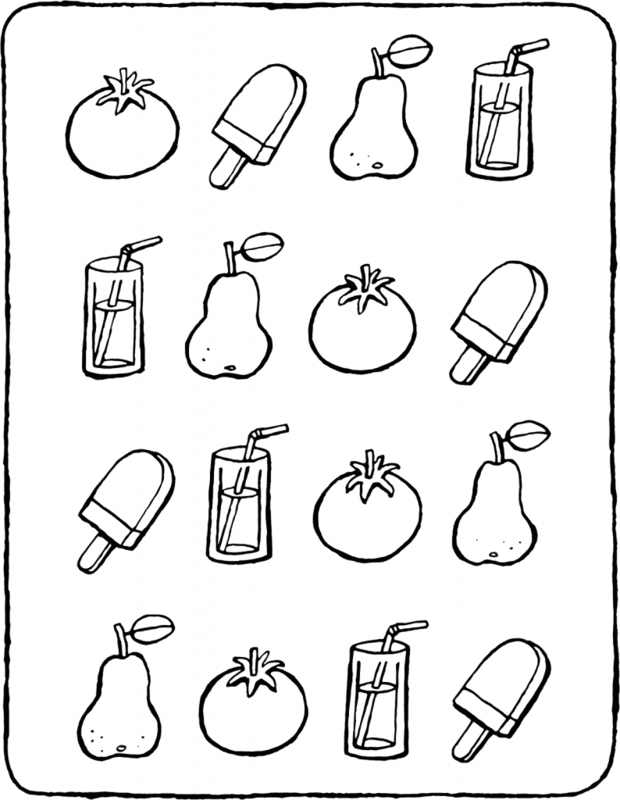 draw a yellow circle around the ice-creams. finally, draw a blue circle around all the food. then colour in everything using bright colours. 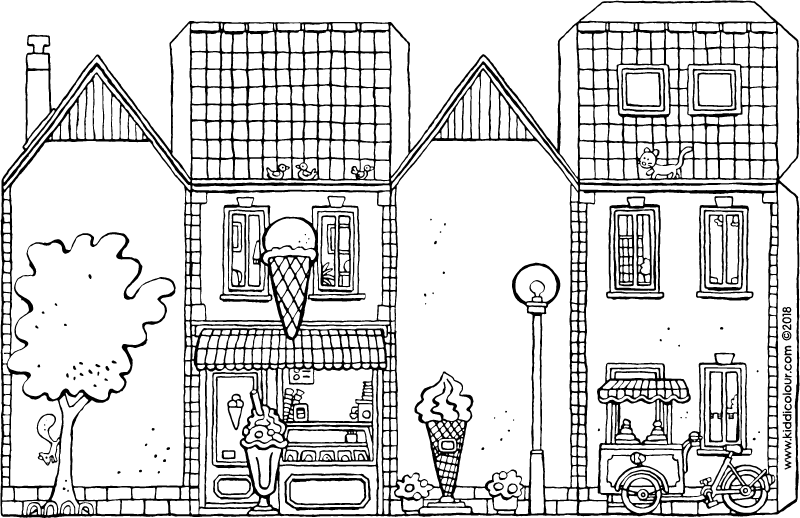 give this colouring page to your neighbour. find the pear in every row. 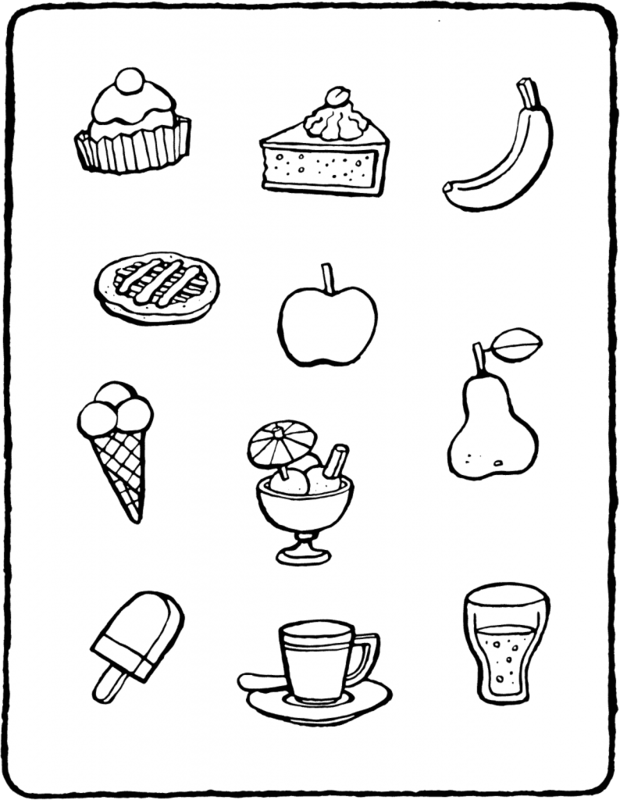 then colour in the object that comes after the pear. 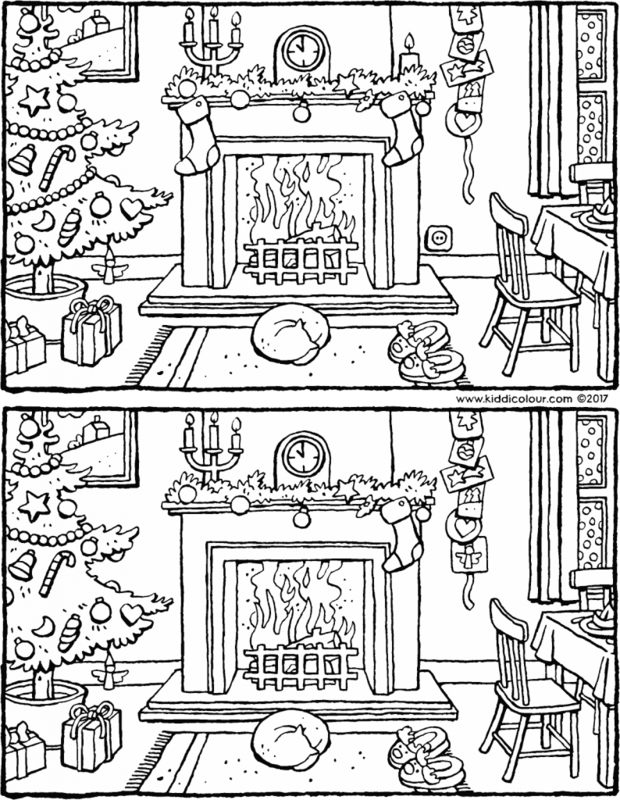 after you’ve done that, colour in the whole picture. these drawings are not finished yet. draw along the dotted lines with a pencil or a pen. colour the page using bright colours. 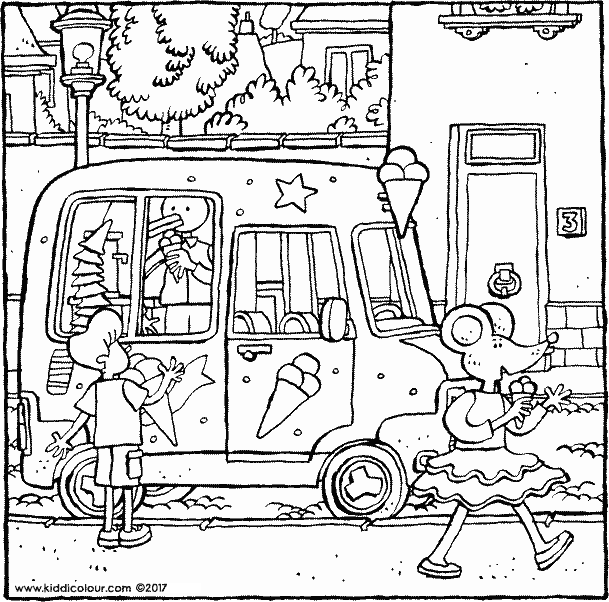 the ice-cream van is in the street. quick! go and buy a yummy ice-cream. 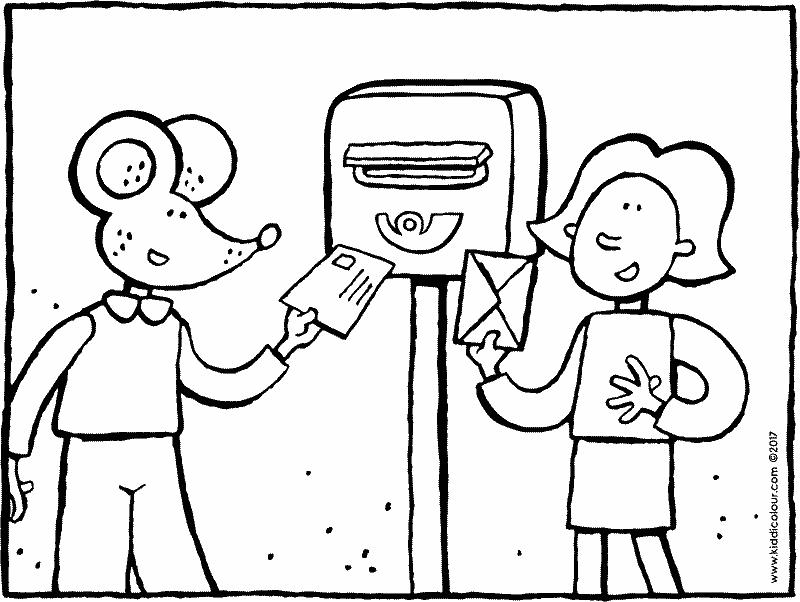 colour this picture and give it to someone you love.